Achieving a symmetrical body contour has become a safe reality for those who are seeking to “correct” certain undesirable features. 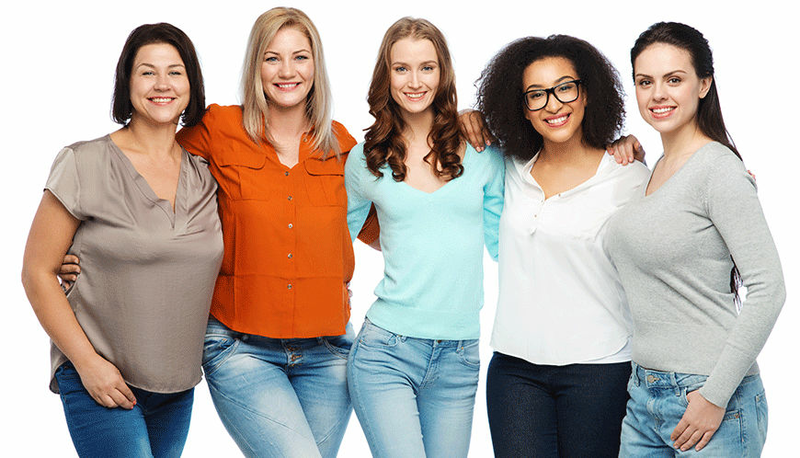 For women seeking to improve the symmetry of their breasts or restore breast volume post weight loss, pregnancy or breast cancer surgery- breast augmentation is the answer. Breast augmentation in Dubai is the procedure designed to increase the size and/or alter the shape of your breasts through the use of safe breast implants or by fat transfer. It is the third most common procedure following liposuction and tummy tucks in the UAE. What are the types of implants used? Saline: saline breast implants are filled with sterile salt water (saline). In the event of an implant shell leak, a saline implant will collapse and the saline will be absorbed and naturally expelled by the body. Saline breast implants provide a uniform shape and firmness and are suitable for women who are 18 or older. Silicone: silicone breast implants are filled with silicone gel which feels a bit more like natural breast tissue. If the implant leaks, the gel may remain within the implant shell or may escape into the breast implant pocket. Thus with silicone implants, you will have to visit your plastic surgeon regularly to make sure they are functioning properly. Silicone breast implants are suitable for women who are 22 or older. What does breast augmentation surgery involve? The surgery can be done with local anesthesia or general anesthesia. Once the incision is made, the surgeon creates a pocket into which the implant is inserted. The incision is made either on the breast folds, underneath the breast or near the armpit. Silicone implants are inserted pre-filled while saline implants are filled with saline solution after insertion. Once the surgery is over, the patient can leave for the home next day. However, the pain can be severe in the days to follow and will require appropriate medication. What post- op steps should be taken after? You will be required to wear a special bra for one month after surgery and should avoid any strenuous exercise or heavy lifting for at least one month. Your breasts will remain swollen for several weeks as the implants settle down to their final shape. Am I the right candidate for breast augmentation? Is breast augmentation possible through fat transfer? This is an option for women who are looking for just a small increase in breast size and would prefer more natural looking results. Fat transfer breast augmentation uses liposuction to extract fat from other parts of your body and inject it into your breasts. Is there also an option for breast reduction? Many women also look to reduce or reshape the size of their breasts. With Breast Reduction surgery also known as Reduction Mammoplasty, some of the tissue from your breasts can be removed to reduce the volume. A successful breast augmentation procedure includes giving each patient the body proportions they seek and is accomplished through careful consultation, taking into account each patient’s body and preferences. 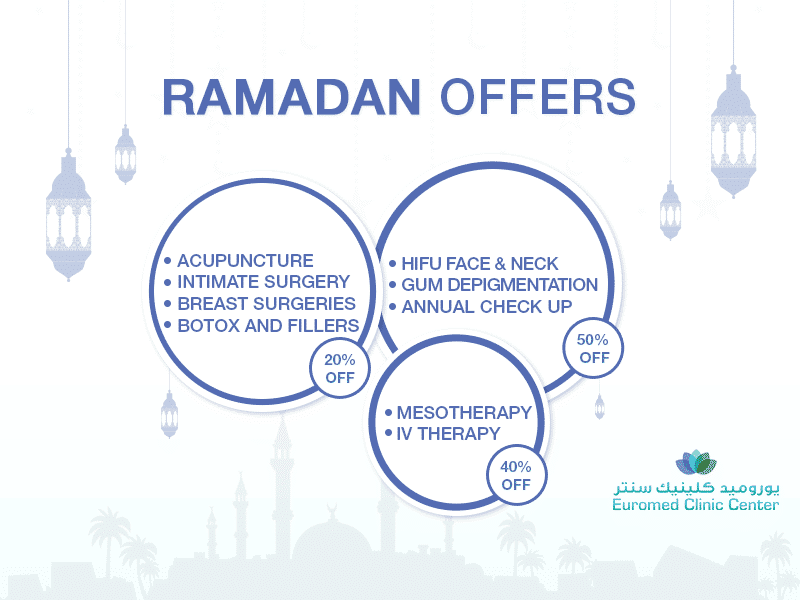 At Euromed, a primary cosmetic surgery clinic in Dubai, Dr. Adnan Tahir ensures just that. Belonging to a team of some of the best plastic surgeons in Dubai, will get you to where you want to be!